If you are a college student at UCSD we are your student storage in San Diego solution! Each year we have a large influx of students that choose Golden Triangle Self Storage and take advantage of our FREE UCSD student truck runs as well as our annual student summer specials. Whether you need boxes or moving supplies, a small storage unit to remove clutter from your dorm room and apartment, or a large storage unit to store your belongings during your summer travels… we can accommodate you. We know most students are on a budget, which is why we offer a special discount to students with a valid student ID. And with our “1st Year Price Guarantee” you will have peace of mind knowing that we will not increase your rent during the first year of your stay (our leases are month-to-month). 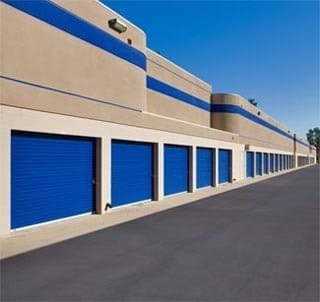 In addition to accommodating student self-storage needs, Golden Triangle Self Storage can accommodate everyone’s storage needs from personal and family storage, to small tradesman and large businesses. With our state-of-the-art self storage facility, our staff of friendly professionals are dedicated to ensuring your complete satisfaction. Just ask the more than 40% of our new customers that come from referrals to repeat customers!